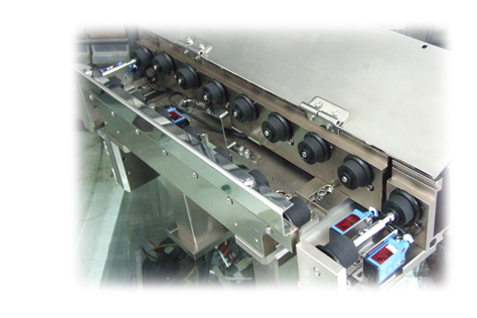 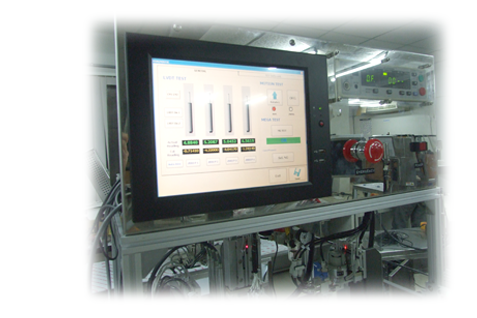 Produce-Installation Automation machine Improve of Automation systems,Automation control integrated. 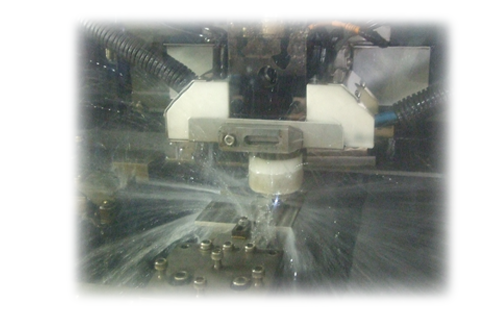 Produce mechanical parts, Precision Part, Jigs & Fixture on demand. 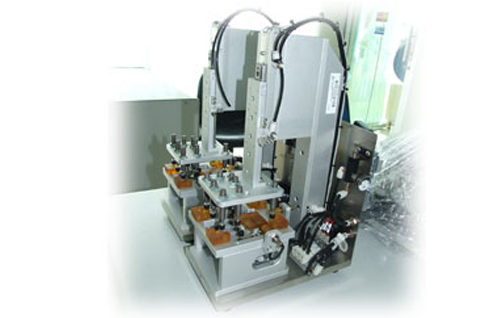 Distribute and provide Automation parts. 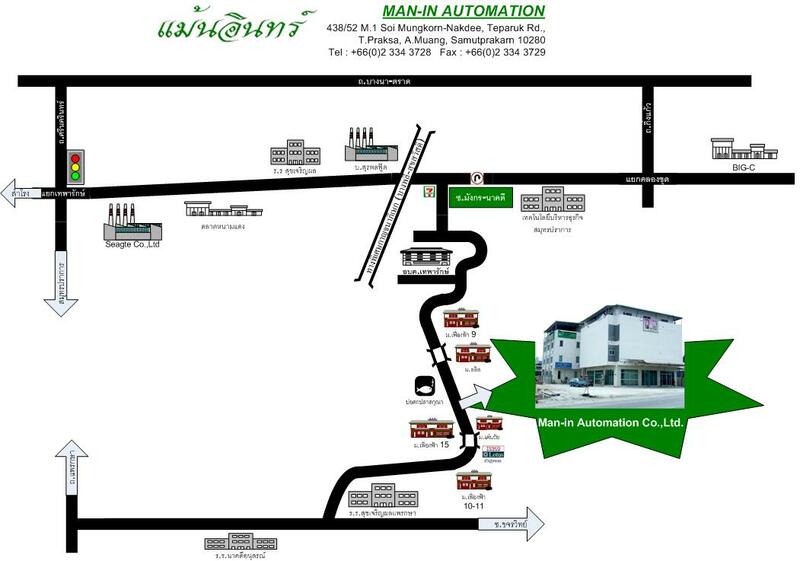 If you have any comments or enquiries regarding Man-in Automation, our products or our website. 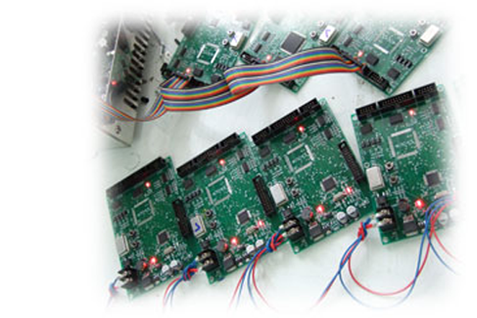 You can contact us via post, phone, fax, email or by filling in the contact form below.